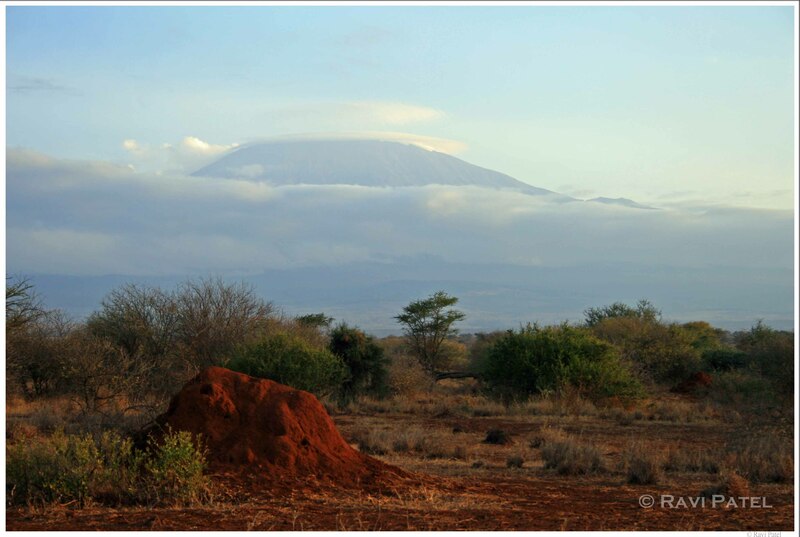 This entry was posted in Clouds, Landmarks, Landscapes, Nature, Photography, Tanzania and tagged anthill, Mt. Kilimanjaro. Bookmark the permalink. Phenomenal contrast in scale and color.